Some customers would like to merge more than 1 PCB in the same Gerber. We know you want to save money but this may make it hard to cut the board outline and more importantly, this will take a lot more time to pick up and package the PCB. Although by doing this, you just have the one order, this complicates the fabrication of the panel and separation of the individual PCBs, so we will usually charge more for this. Similarly, using holes or slots as break off sections between boards are treated the same way as putting more than one design on a panel, each with its' own board outline. Note: This additional charge only applies if the PCBs on a panel are different. Boards such as in the left hand image below will not incur an additional charge because they are easy to pick up but boards such as in the right hand image would incur an additional charge. If you are just in the prototype phase and want to save money, then you can use the following trick. Place your different designs all inside one overall board outline and use lines drawn in the silk layer to mark out the separate the PCBs. Then, when you receive the PCB, carefully cut them apart yourself (we recommend you do this before you assemble the PCBs!). 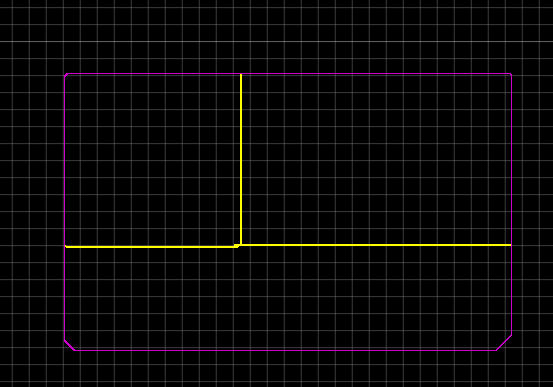 Like the PCB shown below, the yellow lines are drawn in the silk layers showing how you can merge 3 different PCBs in one gerber without incurring any extra costs. This will help you to build a PCB Array to save time by making it faster to solder the PCB in SMT. 1. 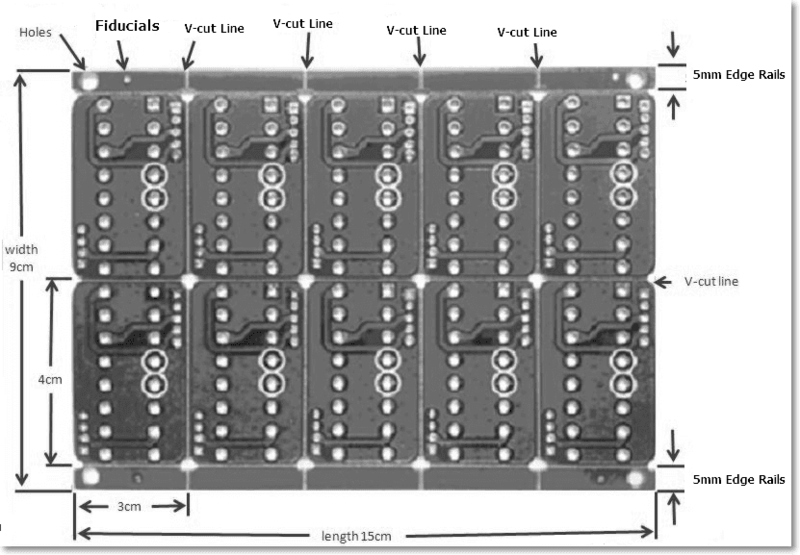 The V-cut line should be the same as the outline of the Sub-PCB. That is to say, there is zero space between the sub-boards. 2. The V-cut line can only be a vertical or horizontal straight line. 3. The panel size of sample needs to be 70*70mm at least to do v-cut process. The longest edge can not exceed 350mm, while the width needs to be 55mm at least. 4. The V-cut line must cross the whole panel or else the factory can't add a V-groove on the PCB because the milling cutter may destroy any sub-PCBs on the V-cut line. They also cannot stop part way across the panel. The V-cut lines shown below are not acceptable. 5. The maximum panel size with 0.6mm board thickness is 100x100mm. 7. The maximum panel size with 1.6mm board thickness is 300x300mm. 8. 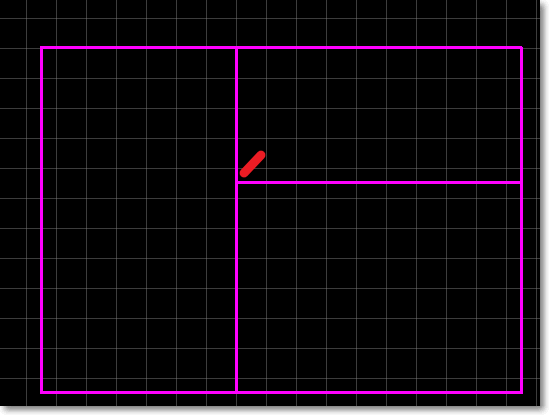 If you select the Edge Rails, the MARK and Positioning Holes will be added to the Edge Rails default, and local Fiducial Mark will not be added. If the panel is provided already, then no edges or Marks will be added again. 9. If there are more than 5 designs in one panel, the panel size cannot exceed 200*200mm.